I am so happy to share with you a new pattern I'm releasing today, the Quilted Mini Tablet Case! This case is perfect for a Mini iPad (or similar sized tablet) and can even accommodate your tablet with a keyboard case on it! It is constructed with Soft & Stable, which makes it sturdy and gives padded protection for your tablet. 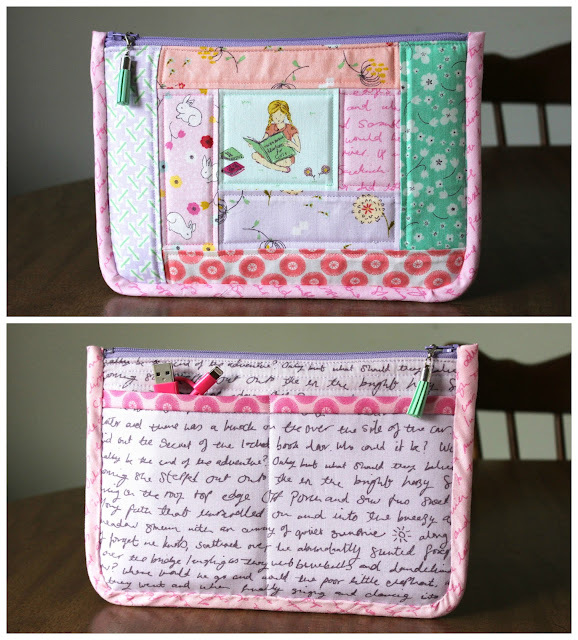 The Quilted Mini Tablet Case is simple enough for a beginner but also enjoyable for an expert sewist who could whip this up in no time! 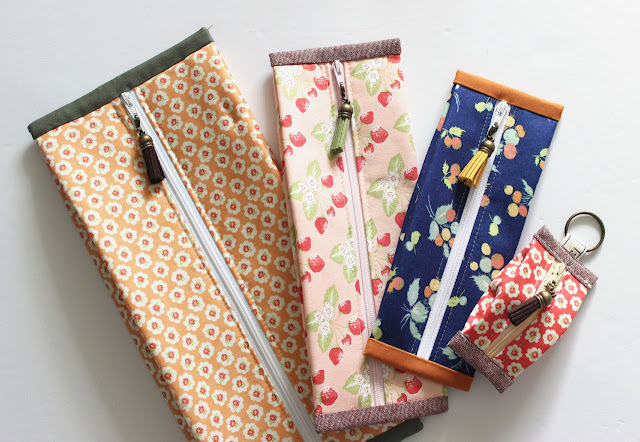 I have included full color photo instructions on the pouch making process as well as instructions on how to create the log cabin block I made for the front panel and a printable PDF template used to cut out your pouch pieces for precision. The backside features a double slip pocket, perfect for a charging cable, pocket notebook, pens, and more! 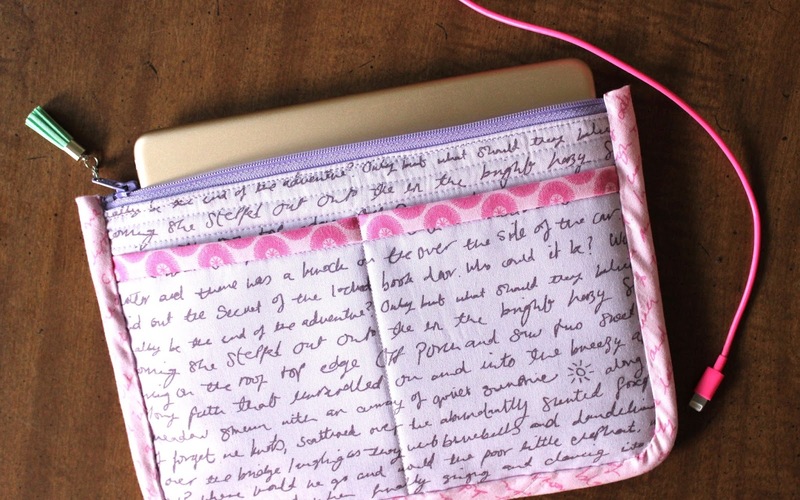 The inside snugly holds your iPad so it isn't sliding around and the Soft and Stable provides protection. 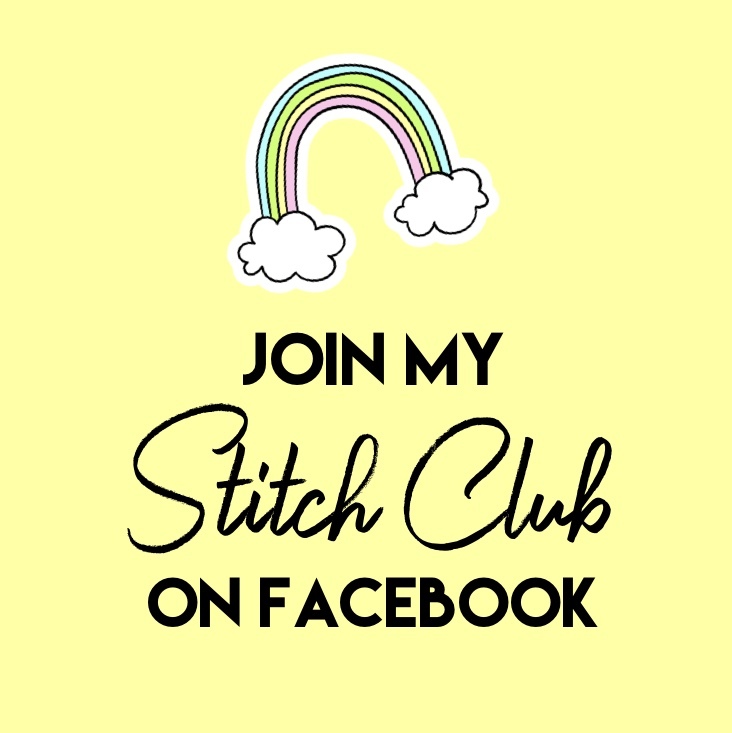 This pattern is copyrighted by Hilltop Custom Designs, but you may make and sell your creations on small business scale (Etsy, Personal Websites, Instagram, Facebook, Craft Shows, etc). 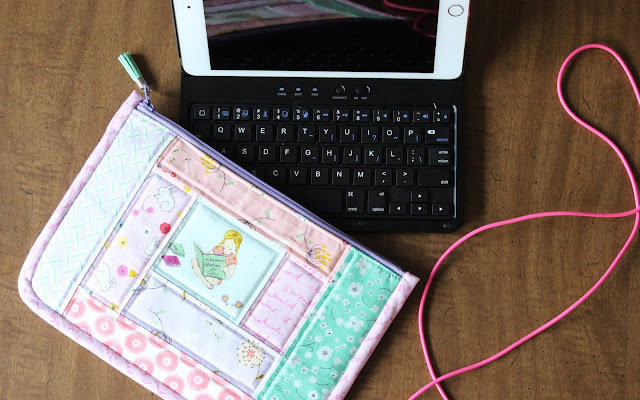 I am currently working on writing up a pattern for a full-size version of this that would fit an iPad Pro or regular iPad, so keep watching for that!